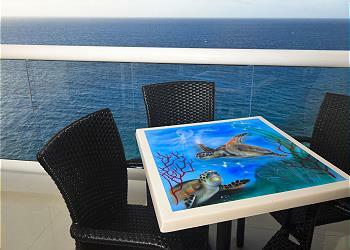 Welcome to Peninsula Grand Cozumel! 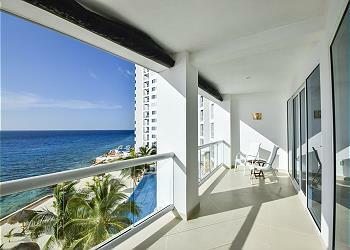 This beautiful luxurious Cozumel condo hotel boasts stunning views of the crystal-clear Caribbean! At the Peninsula Grand Cozumel condo hotel, you get all the relaxing beauty of oceanfront living combined with the amenities of a luxury vacation rental. If you are looking for a stylish beach vacation in Mexico, this Caribbean gem is just for you.